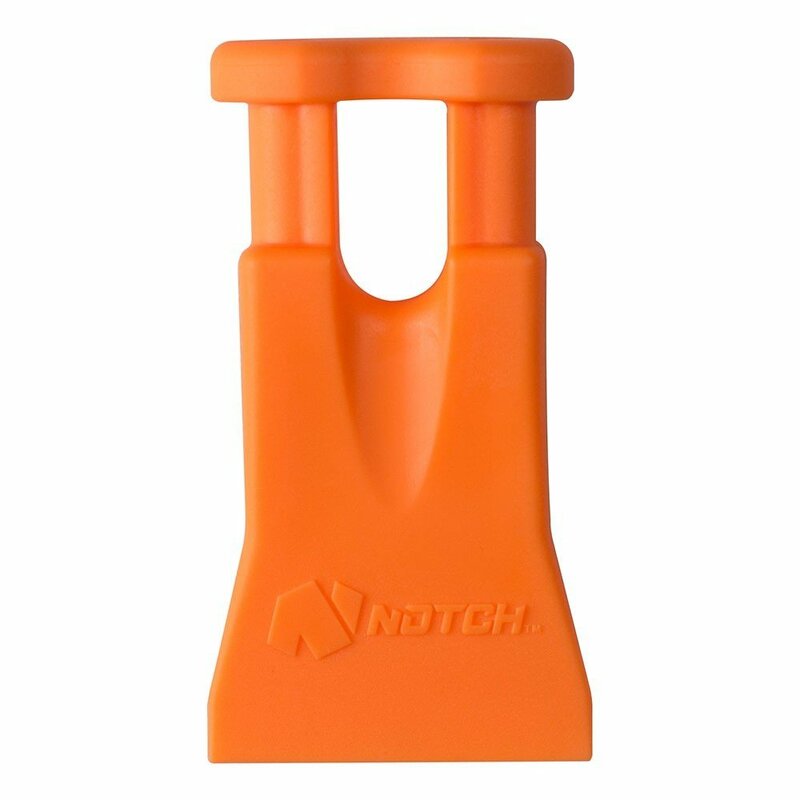 NOTCH has created an improved mini felling wedge designed with the climbing arborist in mind. The sturdy but tiny Climber's Best Friend is perfect for jamming into a narrow kerf to alleviate saw pinching wherever you are. 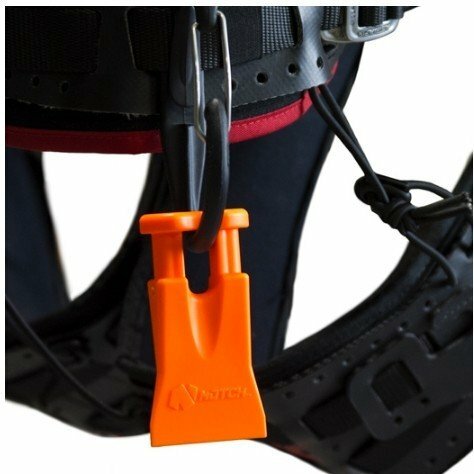 Simply tie a line between your harness and your wedge and you'll never lose it from a tree. 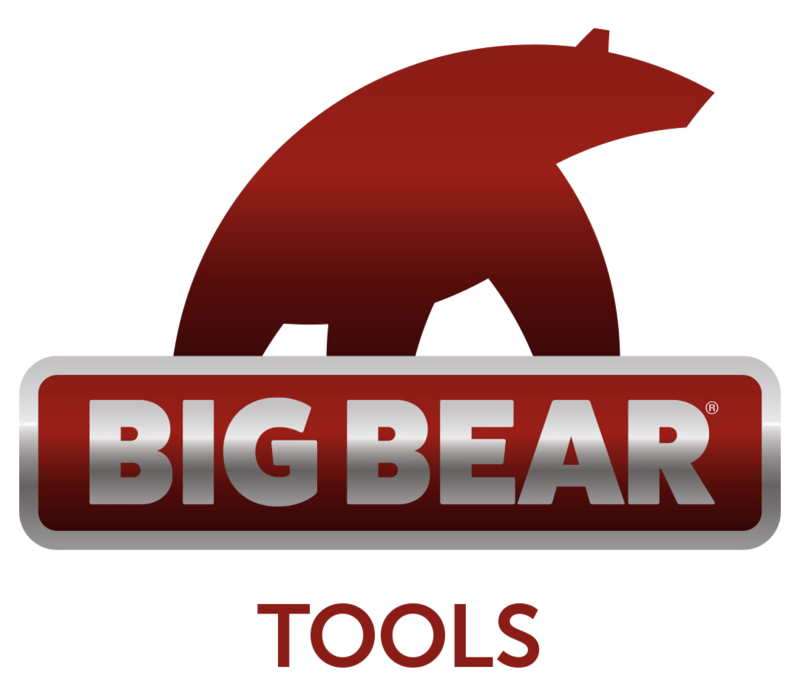 The large hole in the CBF also allows you stow your wedge on almost any carabiner or tool carrier.